The abnormal tone of the president’s complexion has inspired many colorful nicknames. 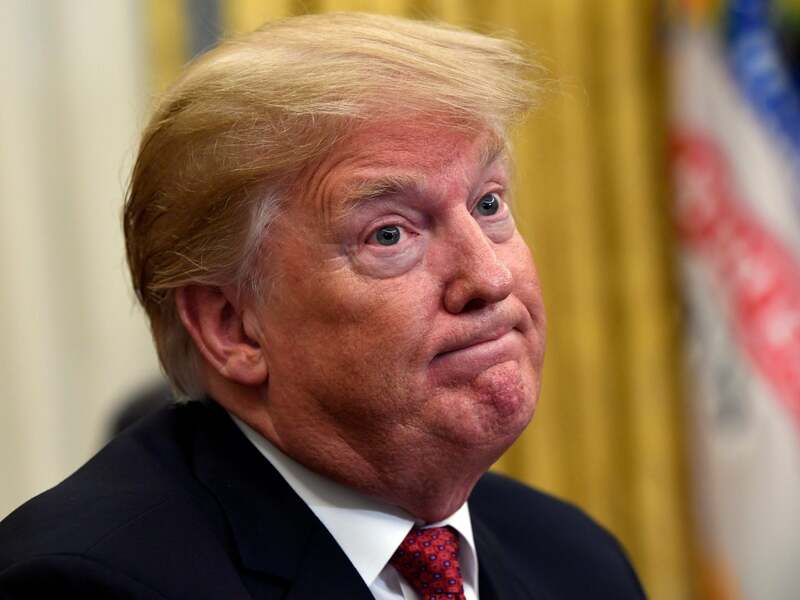 Whether it’s ‘orange orangutan’ or ‘carotene cretin,’ the unusual color of Donald Trump’s skin is something that consistently makes its way into almost every Trump-related conversation. The president’s abnormal skin color has been the subject of much rumor and speculation, as well. Needless to say, there is no scientific evidence to back up the claim that orange skin has anything to do with good genes. It can, however, be a sign of any number of serious medical conditions. In videos and public appearances, the president often seems unsure of where he is or what he is doing. There’s evidence that he has difficulty remembering things. He sometimes appears to struggle with minor tasks such as drinking from a water bottle, or closing an umbrella. There are times when his speech appears slurred. He is also reportedly prone to fits of rage. 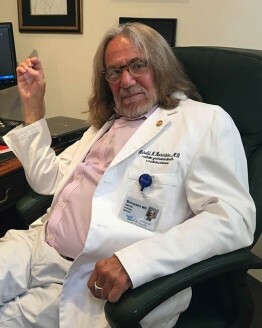 Just in time for the president’s annual physical, scandal-plagued physician Dr. Ronny Jackson will be returning to his role as White House doctor. Jackson, who remains under investigation by the Pentagon, earned the nickname ‘candyman’ during his previous tenure in the White House. Trump nominated Jackson to head the VA last March. He later withdrew his nomination after a flood of incriminating material came to light. On February 2, 2019, the Trump administration announced Dr. Ronny Jackson would be returning to the White House. Jackson will be assuming the role of Chief Medical Advisor and White House Physician. Just one day earlier, on February 1, White House Press Secretary, Sarah Sanders, announced the president’s upcoming yearly physical. That exam took place on Friday, February 8 where Trump was said to be in “very good health” with his doctor making the extraordinary (and possibly unethical) prediction that he will remain so for the balance of his term. No actual details were provided. Orange-colored skin is a medical condition called hypercarotenemia. 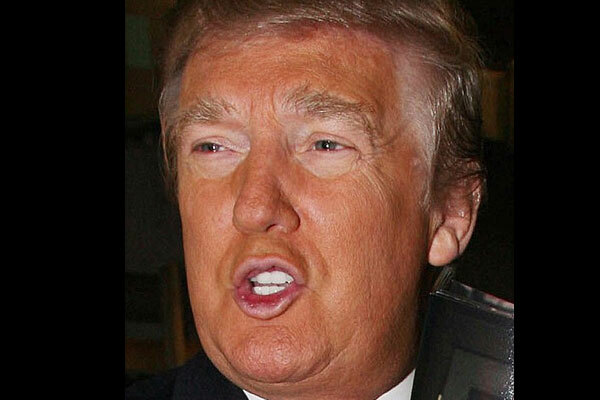 If Trump’s complexion really is a naturally occurring phenomenon, as he insists it is, something is clearly not right. Healthy people are not orange, regardless of their genes. There are three primary causes of hypercarotenemia. The most common cause is ingesting too many foods containing carotenoids. These foods are mostly fruits and vegetables, with carrots being one of the primary culprits. Given what we know about the president’s eating habits, it seems unlikely primary hypercarotenemia is the cause of his abnormal skin color. Secondary carotenoderma (orange skin) can be associated with a number of serious, underlying medical conditions. Some of the conditions that could be causing the orangish skin tone include hypothyroidism, diabetes mellitus, anorexia nervosa, nephrotic syndrome, and liver disease. There is also some evidence of a connection between orange skin and Alzheimer’s. If the president is suffering from a physical or mental health condition that could interfere with his ability to carry out his duties, the public has a right to know. Given what we know about Trump’s previous health statement and the sordid history of Dr. Ronny Jackson, Friday’s health check will likely do little to ease the minds of concerned citizens the world over. Again, why go to such extreme lengths to keep your medical condition and records secret, if you have nothing to hide? Why craft a fake doctor’s statement? Why send thugs to seize your medical records? And while we’re asking questions, why is the White House trying to convince us that orange skin is a sign of ‘good genes’? The truth is, the condition is not natural or normal in a healthy person.